Our company is established in 1987. 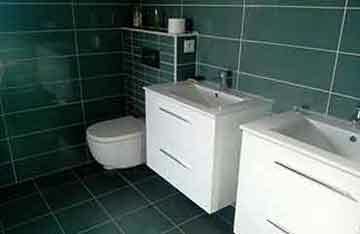 We dedicate to all types of tiling, house reforms and construction in general. We are working in Spain and France both for individuals and real estate, also we cooperate with contractors and subcontractors for other companies laying tile and flooring. 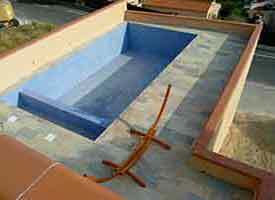 We work with all types of tile: 20x20, 30x30, 30x60, 60x60, 80x80, 60x120, mosaics and pools of every kind. 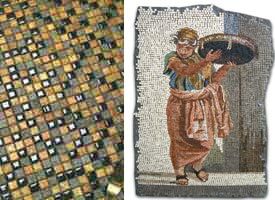 We offer design services of custom Roman mosaic. Also we work with custom proper designs. You want to make reforms? Need to calculate the material? Need help with work time estimation? Send mail and we will respond within 24 hours!